In today’s post I want to introduce to you FINDINGDREAM.COM, that is online wholesale store specialized in selling various types of wigs and hair extensions. If you explore the store, there is a variety of different styles and different haircuts. 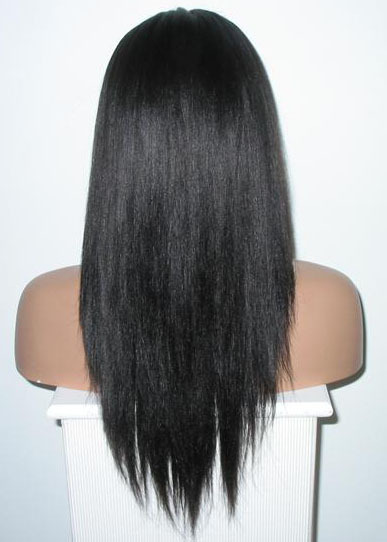 Today especially I want to introduce to you their Wholesale lace wigs. Lace wigs are made as a cap with lace, and each of hairs is individually hand-tied onto the lace which creates an illusion that hair is growing out of your scalp. 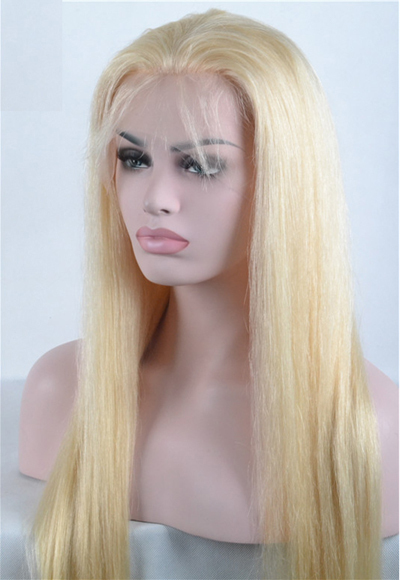 This type of wigs is very popular and with them you can look like a Hollywood ladies. These wigs look completely natural and you can treat them like your natural hair, you can create different hairstyles, can be shortened… This wigs store online will help you to quickly change your hairstyle and do not damage your hair. Too long hair is definitely not practical for maintenance, but when you see the hair that falls below the waist, clean, shiny, luxurious and fairy, stops your breath. I love long hair regardless of whether it is blue, black, brown, just I enjoy to see long hair. Online customers can find wholesale brazilian hair in different styles, lengths as well as variety of color options. These wholesale hair extensions can change your appearance, from simply look in a seductive look. If you want to change your appearance, if you want to change your hairstyle, then FINDINGDREAM.COM is perfect place for you. And what’s important you don’t have to worry about the price because all the hairs come at more than affordable prices.